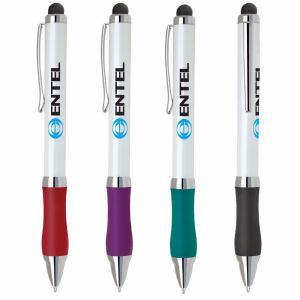 With more states enacting hands-free cellphone laws for drivers, our mobile phone accessories are the perfect gift for clients and colleagues. . People use their phones to keep up with E-mails, update Twitter and Facebook, and to make calls. 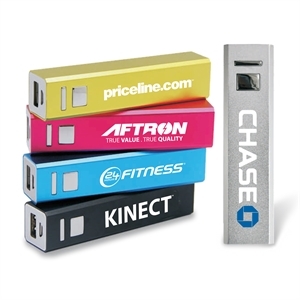 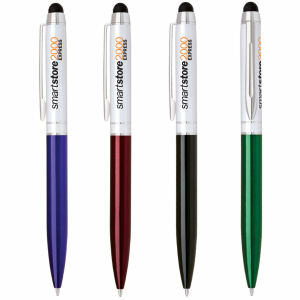 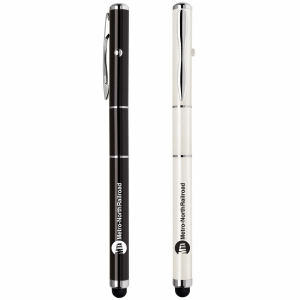 Help them take care of their mobile devices by giving out promotional cell phone accessories. 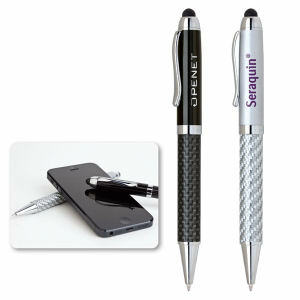 These products will help keep their phones safe from harm while also showing off your corporate name and logo. 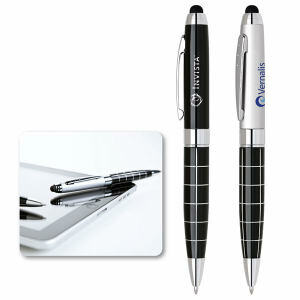 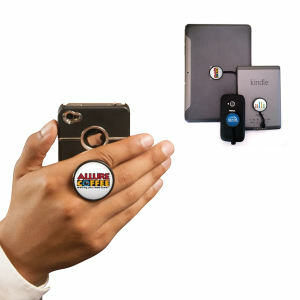 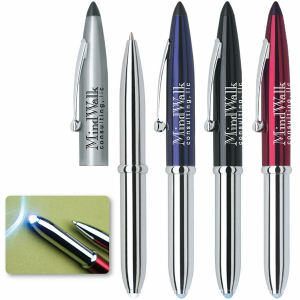 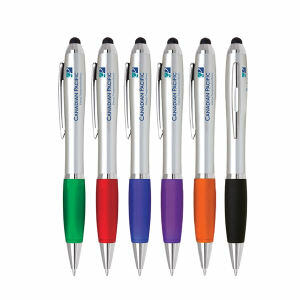 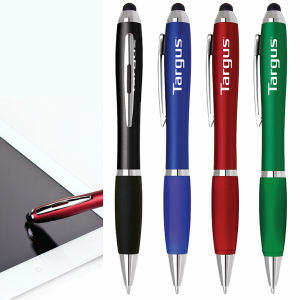 For a giveaway that will promote your organization for a long time, hand out customized cell phone accessories. 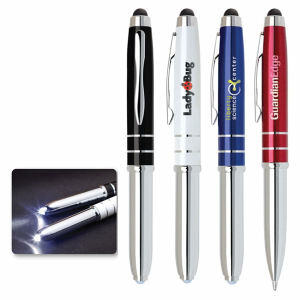 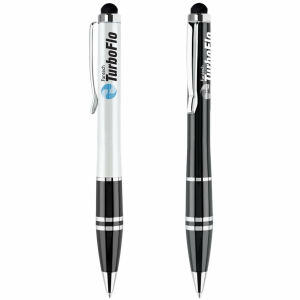 Custom print your company logo on any of our various mobile accessories and your clients will keep calling your business!